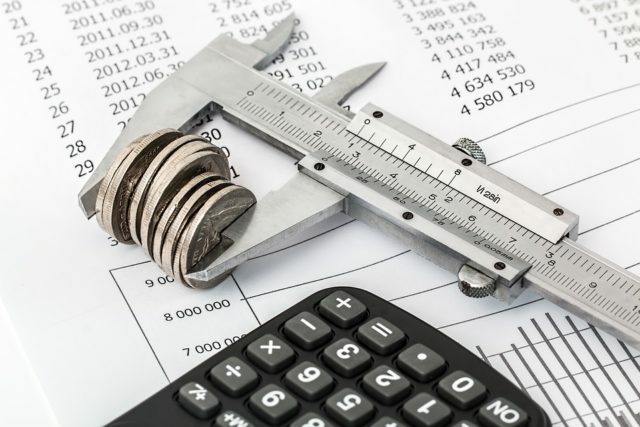 A budget is a detailed list containing an account of all the expenses you might incur in your business, as well as the various revenues that will pay for these costs. Budgeting is an essential part of any enterprise; it cannot be ignored without devastating results. Whether you’re running a small venture or an established company with various branches around the world, budgeting is an essential item on your list. Knowing the different costs involved with the production and sale of your goods is vital in deciding a fair market price for your product. A budget is meant to help you get your affairs in order by weighing the financial results of your activities. It contains details of your various expenses, as well as the potential revenue you can make from your business venture. There are plenty of reasons why your company needs a budget to function efficiently. Information about your company’s finances is needed to make important decisions. Most of these details are best presented in the form of a budget. If you’re starting a new venture and are not sure of the details included in such documentation, downloading one of the small business budget templates available ensures you’re working with an authentic format. The details of a budget give you an accurate view of how your business is performing, allowing you to make any necessary changes. The primary aim of any venture is to make more money than you’re spending, by ensuring your profit is more substantial than your expenses. Both elements can only be calculated using a budget, as this is the main component of any reliable balance sheet. Once you have a list of all your various expenses accounted for, you can then measure these costs against your potential revenue. If your expenses involve too much money to allow for an adequate profit, then finding a way to cut down on costs is necessary. This is achieved by going through your current budget to decide what you don’t need, or what can be reduced from your current expenses. A budget allows you to identify a particular problem in your business’ finances without having to comb through every document in your office. If you’re having trouble making a healthy profit, for example, looking at your budget can help you see where all the money is going. This allows you to solve any issues you might come across that are hindering the progress of your enterprise. A budget also allows you to evaluate the potential profitability of any venture beforehand. If you’re thinking about starting a bookshop, for instance, looking at the various expenses you would incur versus your potential profit can help you make a final decision. The evaluation of potential business opportunities before investing is crucial to ensure that you’re not wasting your money on potentially high-risk ventures. A budget determines a number of important aspects in your business, such as how many people you can hire at the start of your venture. The initial capital available for starting your company will have to be divided according to the various items and services you will need to commence your enterprise.